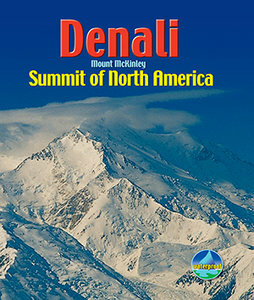 At 6190 m (20,310 ft) Denali (Mount McKinley) is the highest mountain in North America. Its arctic latitude makes for extreme weather conditions and its remote location in the Alaskan wilderness means that climbing teams must be self-reliant and experienced. The author focuses on the West Buttress route used by 80-90% of climbers.